Since you cannot feel this pressure in your eye, and because the disease progresses so slowly, you may not even know that you have glaucoma. That's why it is so important that you have your eyes examined on a regular basis so that your eye doctor can detect and assess any symptoms of glaucoma before they can cause irreversible damage to your vision. 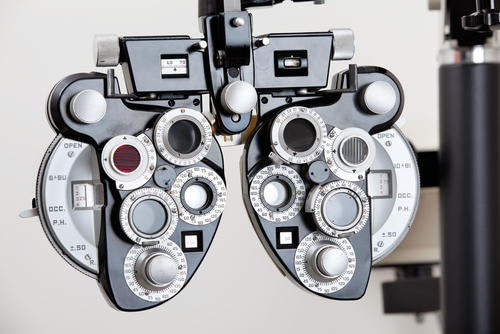 There is currently no cure for glaucoma, but with early detection, medication or surgery, it can be slowed down and further vision loss can be prevented. Over 2 million Americans, and over 60 million people worldwide, have glaucoma. Experts estimate that half of these individuals are not aware that they even have the disease.